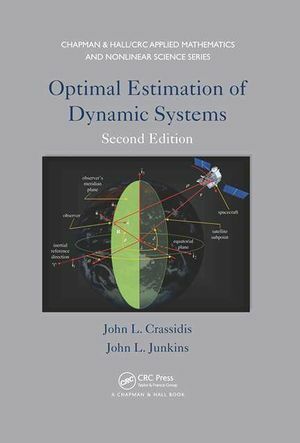 Optimal Estimation of Dynamic Systems (2nd Edition) provides a significant contribution toward minimizing the painful process most newcomers must go through in digesting and applying estimation theory. Unlike most books written on the subject, this new book presents a solid bridge between theoretical derivations and practical applications to dynamic systems. This work is the outgrowth of the authors’ multiple encounters with the subject while motivated by practical problems with spacecraft attitude determination and control, aircraft navigation and tracking, orbit determination, powered rocket trajectories, photogrammetry applications, and identification of vibratory systems. Several examples and problems related to these applications are given throughout the book, which provide diverse applications across many fields.